Thomas Creative is an award-winning, full-service graphic design studio. We are well-known by our clientele for providing cutting-edge design and quality solutions that help our clients stand out from the crowd. For us, trust is defined by the accountability we have for every solution we provide and we recognize the responsibility we have for the success of every project. 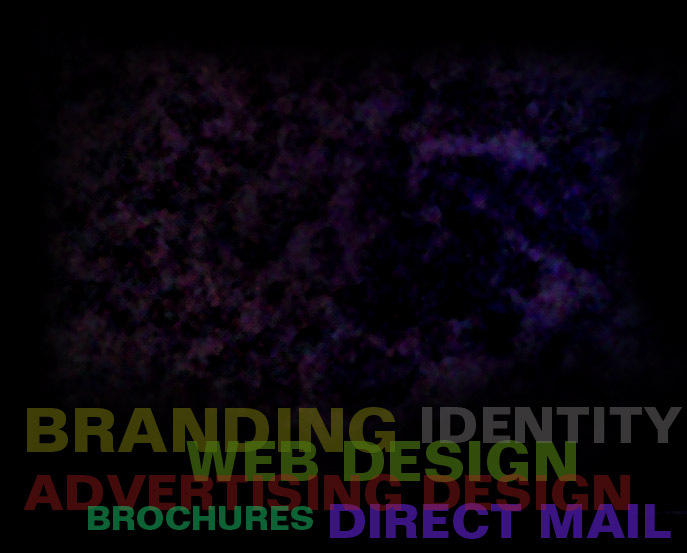 We are your partner, friend and advocate for great communications design. See what result-driven design can do for your branding, image and bottom line. Review our services that we provide and check out our portfolio. We are certain that given the chance, you will become another satisfied client. Let us show you a whole new vision for your project or business.